Two First Division-winning tickets sold at the same Auckland Lotto store!! “Two winning tickets were sold at Countdown Mt Wellington in Auckland, and another was sold to a MyLotto player in Canterbury,” a report said. The winning numbers were: 1, 10, 13, 17, 19, 23 with 32 as the bonus ball and 3 for the powerball. Can you work out the odds without help? Probability of winning the Lotto. The odds for the Lotto to be won pretty regularly, with far fewer rollovers than any similar system anywhere in the world. Odds of having two sets of winning numbers presented to the same outlet. A man was killed in truck crash on the Moutere Highway, earlier today. One person was killed in a crash between a car and a truck in Clandeboye, north of Timaru overnight. Two others were transported to Timaru Hospital via ambulance with critical and moderate injuries. 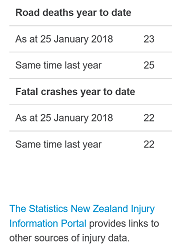 A motorcyclist was violently killed in a crash with a truck on Totara Street, Mount Maunganui, police said. 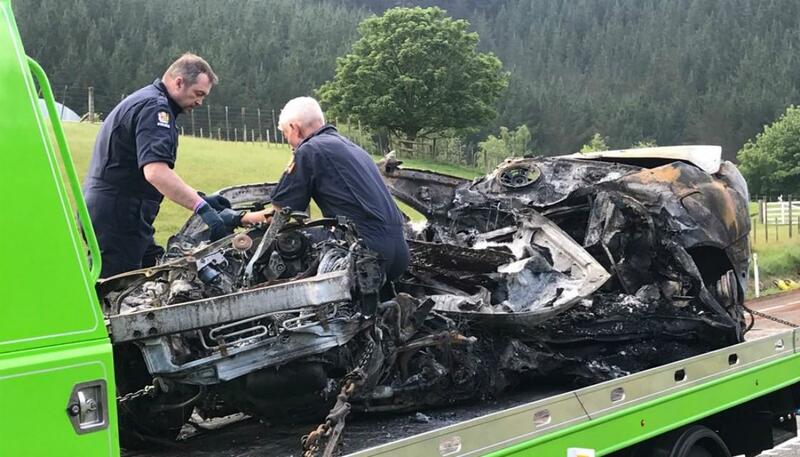 A fatal crash occurred at Tirau on Friday 6 April, and police say they are seeking sightings of the car before the crash. 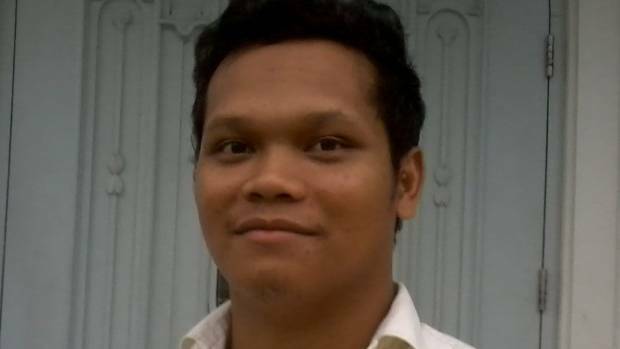 Remegio Jr Nazarith Sumook, 32, survived working even in Saudi Arabia, but couldn’t escape the ‘whirlpool of death’ in the Bay of Plenty. 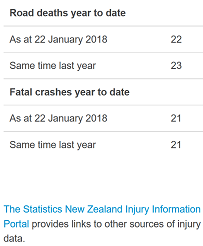 The man killed in a crash between a car and a logging truck on Ash Pit Road, Rerewhakaaitu, Bay of Plenty [of Deaths] on Monday 21 January 2018 was 32-year-old Remegio Jr Nazarith Sumook, police said. This blog is either censored or effectively blocked in America, Britain, Canada, Australia, NZ, as well as in India, Japan, Malaysia, Korean, Chinese… are NOT allowed to read this blog! 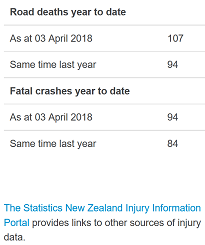 How families of tourists killed in New Zealand are ripped off! $15,000 for flying back in body bag – No meals or drinks included!!! Dead expensive: why does it cost so much to return bodies to families overseas? 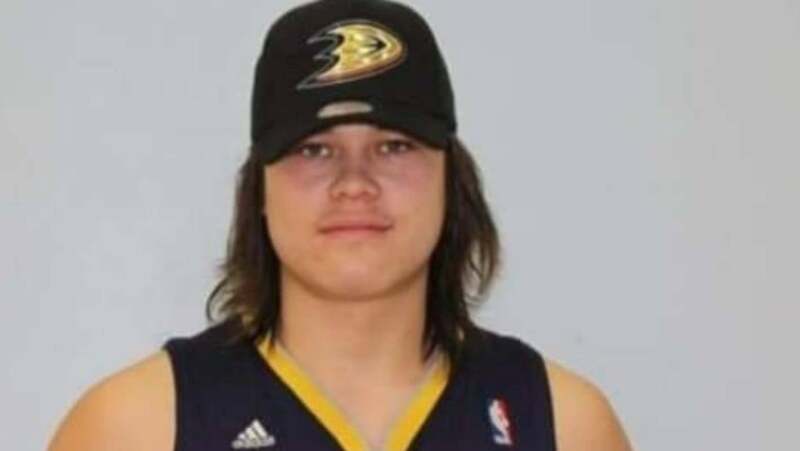 “The recent deaths in Hawke’s Bay of [Filipino Remegio Sumook,] Indian-born Hemin Limbachiya and French tourist Pierre Paludet have highlighted the plight of families, facing typical costs of between about $10,000 and $15,000, a report said. Road Crash Victims Nos. 60 – 65 have not been identified by police. The Frigging IPCA let the PIGS off the hook AGAIN! I commend the professionalism shown by the staff involved, in what was a difficult and unpredictable situation,” said Canterbury District Commander. OBSERVE THE FATE OF COUNTRY “X” IN THE COMING MONTHS, THEN ASK YOURSELF IF YOU DESERVE ANY BETTER, OR SMART ENOUGH TO ESCAPE THE GREAT KARMIC WRATH. “A staggering 28 per cent of all wealth created in New Zealand in 2017 went to the richest 1 per cent of Kiwis. While the 1.4 million people who make up the poorest 30 per cent of the population got barely 1 per cent,” according to new research released by Oxfam today. The research also reveals that 90 per cent of New Zealand owns less than half the nations wealth. “The full report, called Reward Work, Not Wealth and released at 1pm this afternoon, will reveal how the global economy enables a wealthy elite to continue to accumulate vast wealth while hundreds of millions of people struggle to survive on poverty pay. It will reveal how globally big business and the extremely wealthy are fuelling the inequality crisis by avoiding taxes, driving down wages for their workers and the prices paid to producers, and investing less in their business, say Oxfam. Richest 1% of the global population received 82% of the ALL wealth generated in 2017, while the poorest half, 3.7 billion people, got nothing, according to a new Oxfam report released today. The report is being launched as political and business elites gather for the World Economic Forum in Davos, Switzerland. 2017 saw an unprecedented increase in the number of billionaires, at a rate of one every two days. Billionaire wealth has risen by an average of 13 per cent a year since 2010 – six times faster than the wages of ordinary workers, which have risen by a yearly average of just 2 per cent. It takes just four days for a CEO from one of the top five global fashion brands to earn what a Bangladeshi garment worker will earn in her entire lifetime. In the US, it takes slightly over one working day for a CEO to earn what an ordinary worker makes in a year. It would cost $2.2 billion a year to increase the wages of all 2.5 million Vietnamese garment workers to a living wage. This is about a third of the amount paid out to wealthy shareholders by the top 5 companies in the garment sector last year. Road Crash Victim No. 57 has not been identified by police. One person is critically injured and another seriously injured after a crash involving a car and a power pole in Masterton, near Wellington. This crash follows another earlier today in which a motorcyclist was critically injured after crashing into a fence on State Highway 2 at Mangatawhiri in the Waikato. One person has been taken to Thames Hospital in a moderate condition after a crash in the Karangahake Gorge this afternoon. A motorcyclist is critically hurt after crashing into a fence on State Highway 2 at Mangatawhiri, in Waikato.